PrezentareA portable, comprehensive field guide--brimming with concise descriptions and stunning color photographs, and designed to fit into your back pocket--from the go-to reference source for over 18 million nature lovers. Human beings have always looked to the skies: as clock and calendar, to divine the future, for spiritual guidance. Even today, astronomers study the night sky for the key to the mysteries of the universe, as they literally look back in time to when it all began. By learning your way around the sky, you can identify constellations that our ancestors knew and even search out distant galaxies and clusters of stars that may support worlds like our own. This guide covers the Northern Hemisphere skies season by season, with close-up looks at 54 constellations visible from northern latitudes, both the familiar and the less well known. 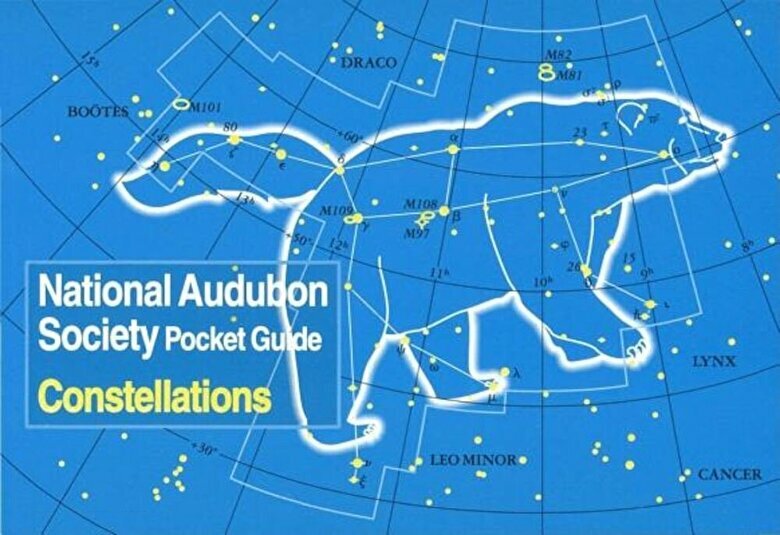 This easy-to-use pocket guide is divided into four parts: introductory essays and drawings, illustrated tours of the sky, illustrated descriptions of the constellations, and appendices.